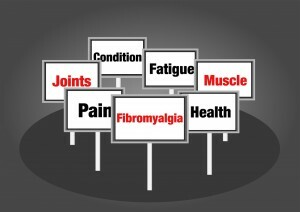 Is aquatic exercise training effective for fibromyalgia? 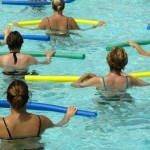 Home » Posts » Musculoskeletal » fibromyalgia » Is aquatic exercise training effective for fibromyalgia? One of our female Elf friends has fibromyalgia, a chronic condition that causes pain all over their body. 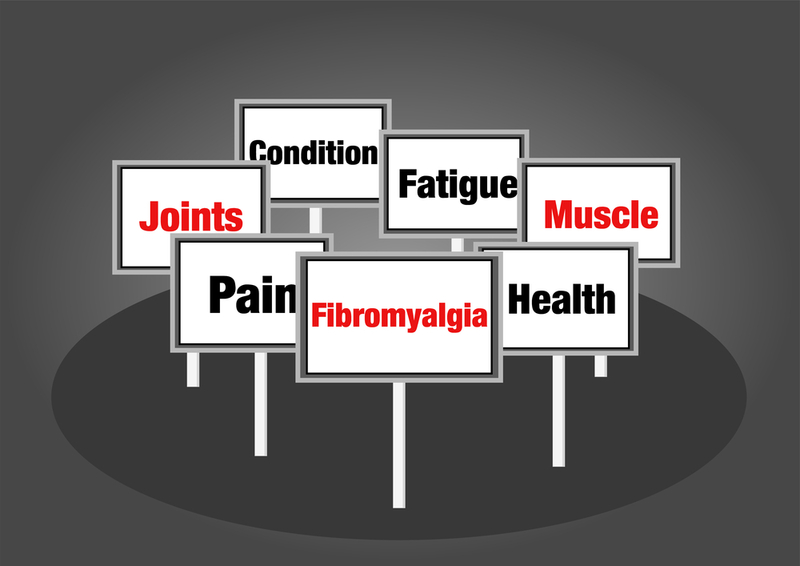 Do you know that fibromyalgia affects around seven times as many women as men? The condition typically develops between the ages of 30 and 50, but can occur in people of any age, including children and the elderly. Our friend was wondering whether taking exercise in the woodland pool would be of benefit to their symptoms of pain, muscle stiffness, function and fatigue. We had a look for some evidence for this and found this recently updated Cochrane sytsematic review. The objective of this systematic review was to evaluate the benefits and harms of aquatic exercise training in adults with fibromyalgia. This updated Cochrane review review examined the effects of supervised group aquatic training programs (led by an instructor). The authors defined aquatic training as exercising in a pool while standing at waist, chest, or shoulder depth. They searched a wide range of electronic databases for Randomised Controlled Trials (RCT’s) to Oct 2013 in adults diagnosed with fibromyalgia based on published criteria,comparing aquatic intervention and a control or other intervention. They excluded studies if exercise in water was less than 50% of the full intervention. Authors independently assessed risk of bias for seven major outcomes: multidimensional function, self reported physical function, pain, stiffness, muscle strength, submaximal cardiorespiratory function, withdrawal rates and adverse effects. 16 studies were included (N = 881; 866 women and 15 men and avergae age 46.3 to 48.3 years). All interventions were conducted in a supervised group setting and lasted an average of 17 weeks (range 4 to 32 weeks). Water temperature ranged from 27-37 degrees Celcius. Cardiovascular submaximal function improved by 37 meters on six-minute walk test (95% CI 4.14 to 69.92). Withdrawals were similar in the aquatic and control groups and adverse effects were poorly reported, with no serious adverse effects reported. Aquatic versus land-based (5 studies): None of the outcomes reached clinically relevant differences of 15%. Muscle strength: land–based training was more effective (2.40 kilo pascals grip strength, 95% CI 4.52 to 0.28). Withdrawals were similar and adverse effects were poorly reported, with no serious adverse effects in either group. Among the major outcomes the only statistically significant difference between interventions was for stiffness, favoring Ai Chi (1.00 on a 100-point scale, 95% CI 0.31 to 1.69). Low to moderate quality evidence relative to control suggests that aquatic training is beneficial for improving wellness, symptoms, and fitness in adults with fibromyalgia. Very low to low quality evidence suggests that there are benefits of aquatic and land-based exercise, except in muscle strength (very low quality evidence favoring land). No serious adverse effects were reported. It appears from the results of this review that for people with fibromyalgia it is better to undertake aqautic exercise than do nothing but aquatic exercise is equally as effective to land based exercise apart from muscle strength where land based exercise is more effective. The studies in this review included mainly women (866 women and only 15 men). This probably reflective of the prevalence in the population. However the results of this review are limited by poor reporting in the included studies such as; incomplete description of the exercise protocols, and inadequate documentation of adverse effects and adherence to exercise prescriptions. Further issues stem from inadequate sample sizes and inappropriate designs for assessing mixed exercise programs. 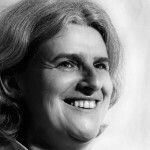 Do you recommend aqautic exercise for people with fibromyalgia? Do you recommend land-based exercise for people with fibromyalgia? What types of exercise do you recommend for improving muscle strength in people with fibromyalgia?